Sew Can Do: Pattern Giveaway Ending Soon! Just a reminder that my giveaway for the Reversible Pattern of Your Choice from my Etsy shop ends tomorrow night, July 10th! 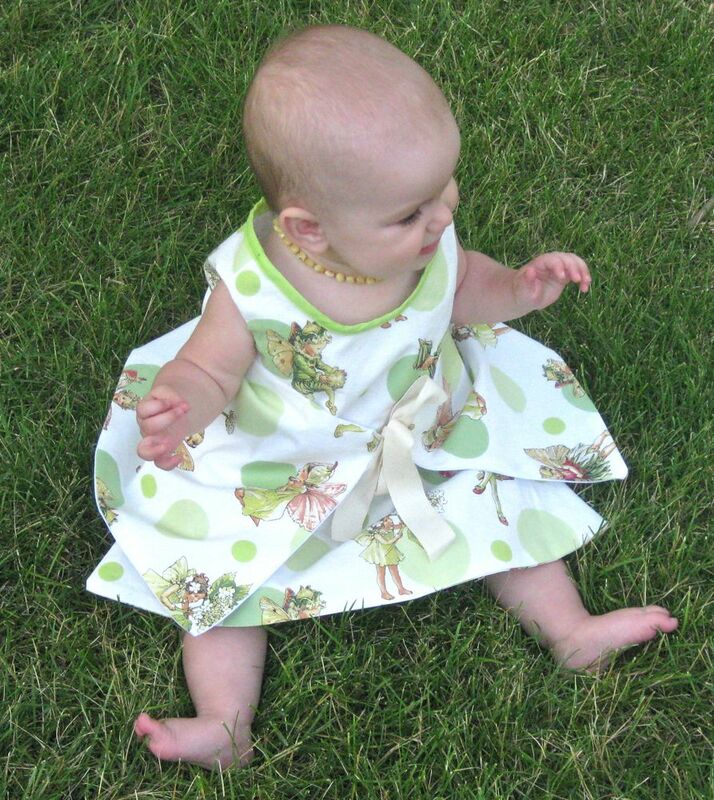 This is the Reversible Liane Wrap Dress - one of several patterns you can choose from! Stop by my Etsy shop to pick out your favorite and then go here to enter. There are many ways to get additional entries, so head on over to enter for a chance (or multiple chances) to win. Good Luck! I'm stopping by to say hello, I'm from the Friday Blog hop. This is so pretty, I wish I knew how to sew like that. I will stop by your shop for sure. You should join the Wednesday business hop to show off your work. Stop by my blog to click on the link & learn more about it. I'm also an Etsy girl. following you from handmade Crochet accessories, return the love please.